SIGIN j.s.c. is a Slovak company offering a full range of security products and services, based in Bratislava - the central point between Vienna (Austria), Budapest (Hungary) and Prague (the Czech Republic). We provide self-designed products, technologies, software and services to private clients, small and medium-sized businesses (SMBs) and large enterprises, including customers in the government (LEAs), health and education sectors such as Ministry Of Defense, Ministry Of Interior of the Slovak Republic. SIGIN was set up 15 years ago and our team has over 20 years of experience in the field including work experience in state administration. We offer a unique security services tailor made to suit the needs of our clients. Thanks to the cooperation in the international market we are the official representative of many companies around the globe providing a unique portfolio of tools from both security and defence areas. As a direct representative agent of manufacturers, we provide value-added services to your specific requirements and ease your business negotiation process in the most efficient way. Our service is much more than a traditional sourcing service. 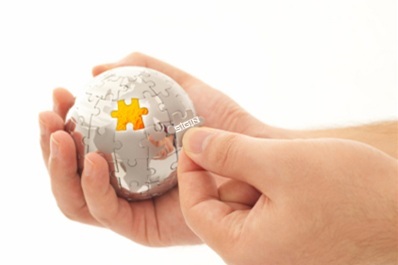 We will do outmost to provide relevant trade and market information in favor of your business decision. We shall research and recommend you a transparent price comparison so as to help you get the best price. Our main objective is to achieve the highest standards and requirements including the required expectations, thereby enabling the company or an individual to operate effectively and efficiently. No matter how big your business is, SIGIN always looks forward to provide customized service for your needs. 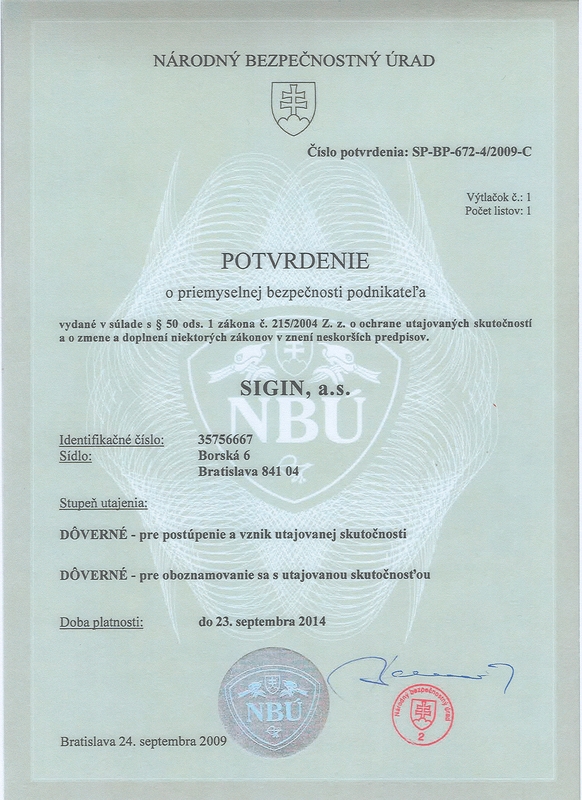 Due to governmental level of customers SIGIN became a National Security Certificate holder issued by NBU. Our personnel is prepared to answer any questions regarding your partnership with us. We are able to communicate in English, German, French, Russian, Italian, Polish, partially Hungarian.